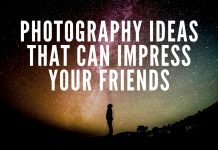 Photographers often search the internet looking for tips, ideas and inspiration. There are tons of technical photography ideas and interesting, fun and unique compositional strategies when executed correctly can impress your friends. 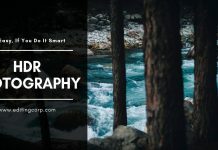 The techniques listed in this article are created using a range of different cameras and devices, such as a Digital SLR camera, traditional camera or a camera phone. This collection is a work in progress. 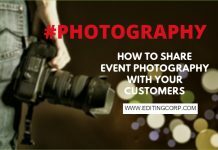 It is continually updated with creative photography ideas and examples. 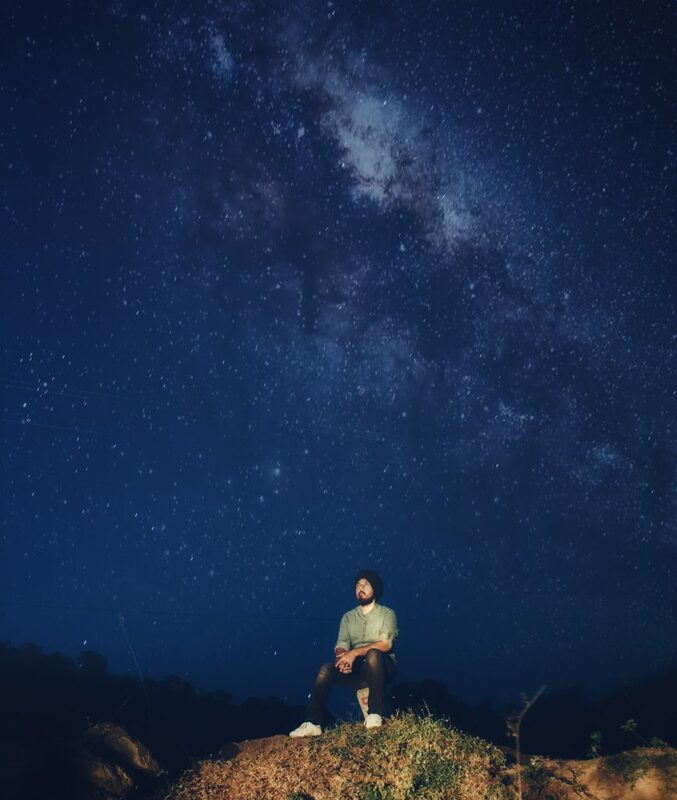 A super simple trick by Photographer Jesse David Macgrady for adding a hazy, retro, light leak effect to your photographs. Just wrap a plastic sandwich bag around your lens. To customize the look, you can take a colored pen and draw over the plastic bag, adding color to certain parts of the image. Traditional Photographers have long been able to create two exposures on single piece of film. Today, this can be achieved digitally by overlaying images using multiply or transparency filter. This article on How to superimpose one image onto another might help you out in creating your first superimposed photograph. Using a slow shutter speed, move the camera keeping a moving subject in focus. 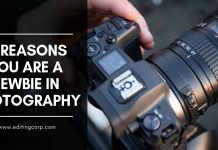 Using a slower shutter speed, the camera follows the motion of a moving object, ensuring that the panning movement is as smooth and steady as possible (sometimes this can be achieved by rotating the camera atop a tripod). 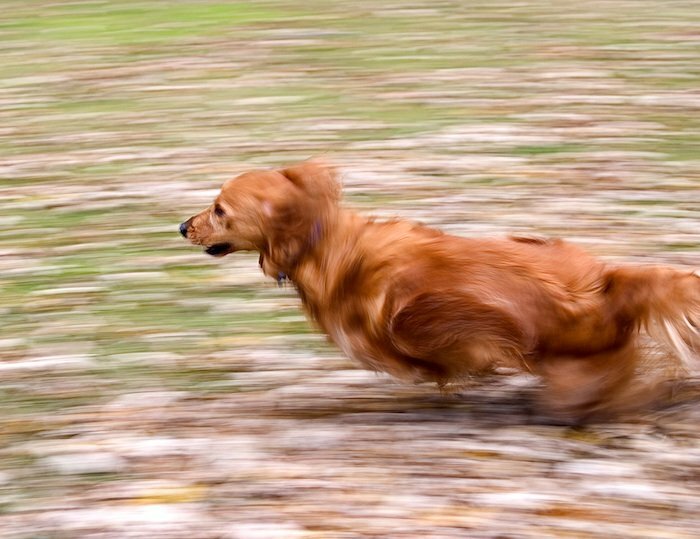 This results in the background appearing blurred, with the moving object sharp, as in the example of a running dog above. As technology progresses, more cameras and digital image manipulation programs offer the ability to combine multiple shots from different angles into spherical 360 degree photographs. 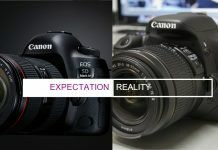 Some cameras use two different lenses to achieve the 3D photography effect, while others use one. 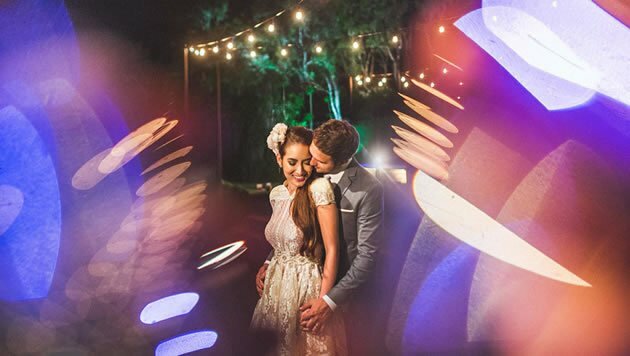 A convex lens or prism held in front of your camera lens can create stunning reflections, distortions and ‘bokeh’ within and around your image. The results are unexpected and unpredictable, often creating beautiful abstracted shapes and colors that are not easily replicable using Photoshop. A hand-held glass lens or prism enables you to quickly add variety to an image, bending and directing light and color from the scene itself. 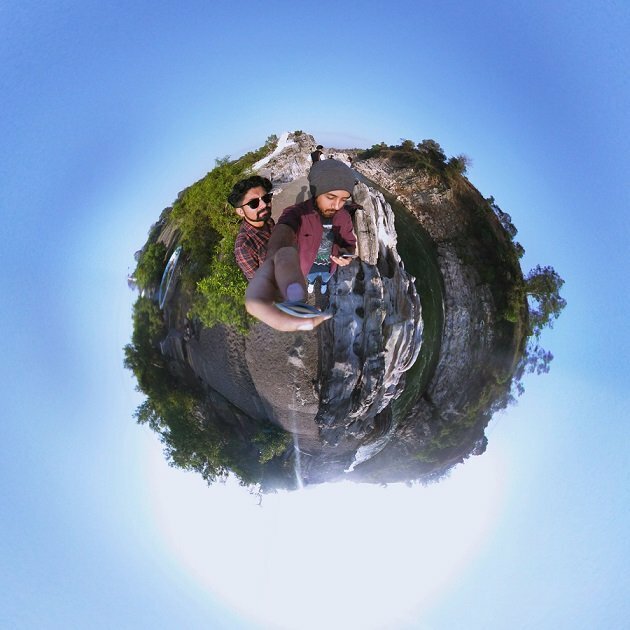 This style of photography is similar to 360 degree panoramic photography but instead, we use photoshop or After Effects to convert a 360 panoramic image into so called tiny planets. 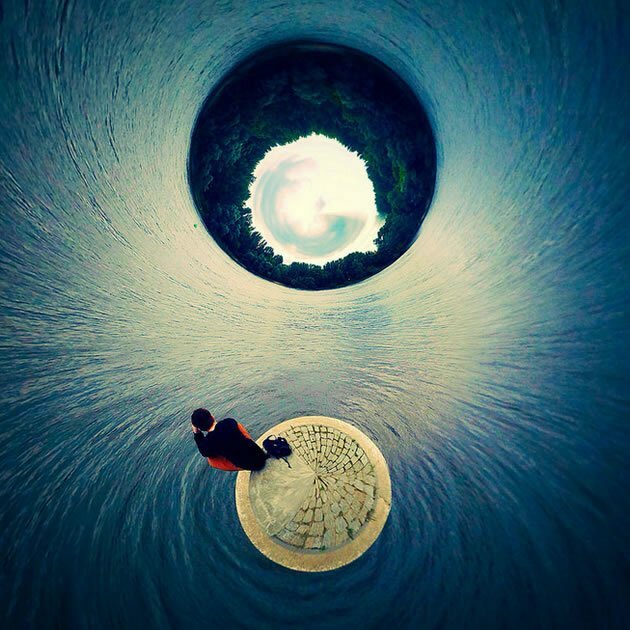 360 degree cameras are used to create such imagery. Personally, I use an LG 360 camera but you can also go for Insta 360 and Ricoh Theta. You can refer to my guide on HOW TO CREATE TINY PLANET PHOTOGRAPHS IN AFTER EFFECTS as well. Photography becomes art when you manipulate your photographs in post. Capturing Star Trails and Milky Way is not easy. 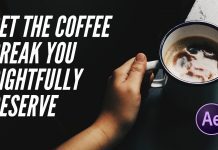 It requires patience and skills. But, your night time landscape photographs can stand out by replacing the sky with Star Trails or even a Milky Way. 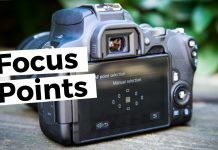 You can use neutral density filters, which reduces the amount of light that enters the camera. This allows long exposure shots in brightly lit scenes to occur without becoming over exposed. Other filters affect the brightness or hue of a colour, reduce reflections, distort or diffuse a scene. Camera filters can be added and used in combination as needed. 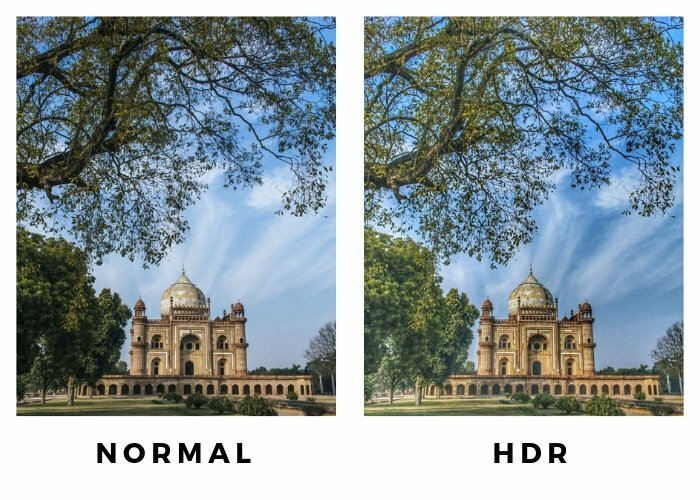 High Dynamic Range or HDR photography is done by combining 3 images of a same scene taken at different shutter speeds. What you get is a dark, normal and bright image. The three images you get are later combined together using a software to bring details to the shadows and highlights in the final image. 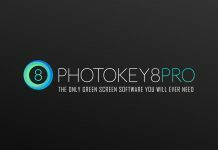 HDR photography is easy and any one can do this. All you need is a camera and 3 images of a scene at different exposures. Tilt-shift photography is a technique that makes real objects appear small, as if they were part of a miniature scale model. 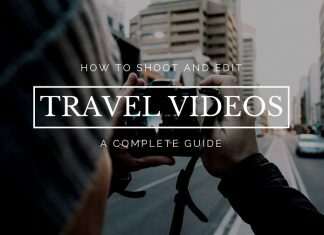 This is achieved through blurring and distortion – either with special camera lenses (such as the Nikon or Canon tilt shift lens), digital manipulation after the image is taken, or using a free smartphone app or Photoshop. 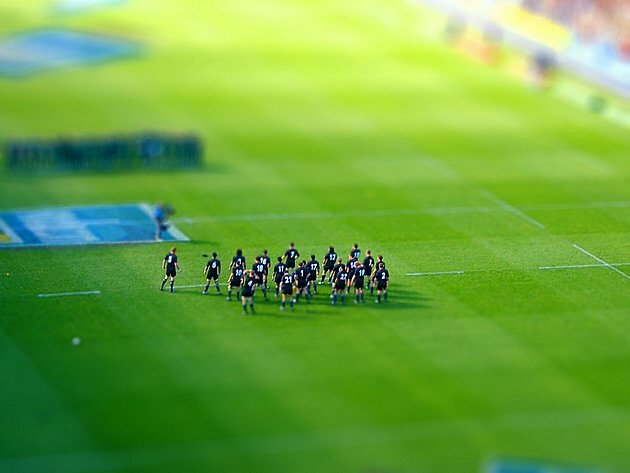 There are also websites that convert images to tilt-shift photos.